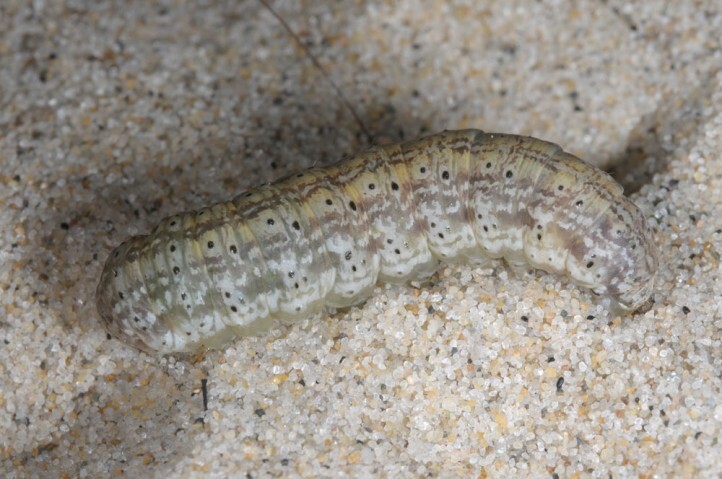 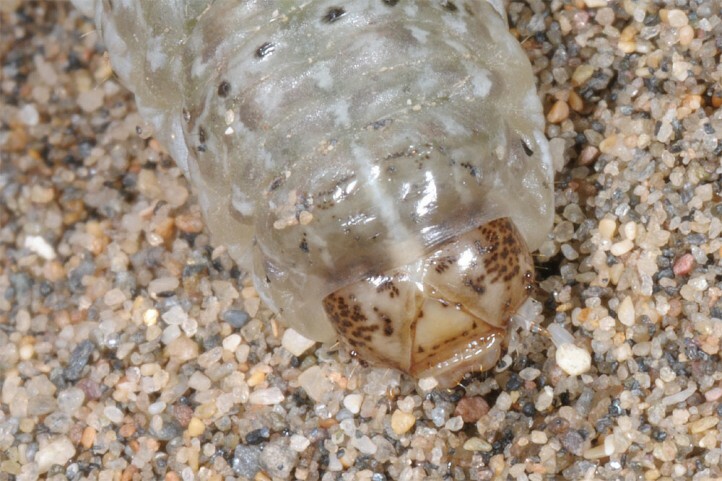 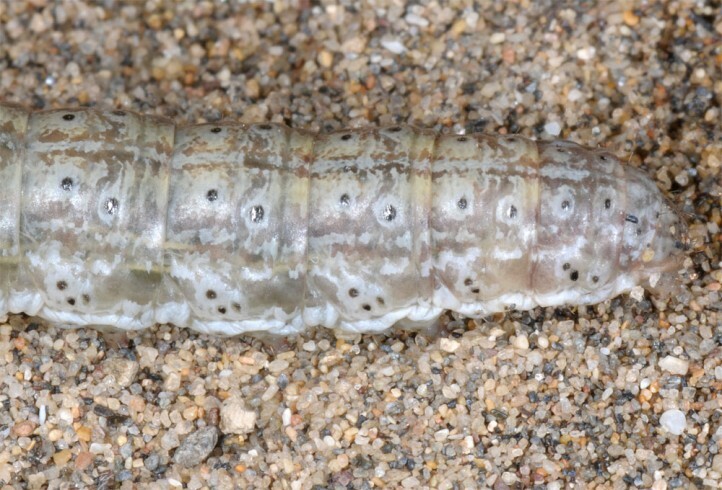 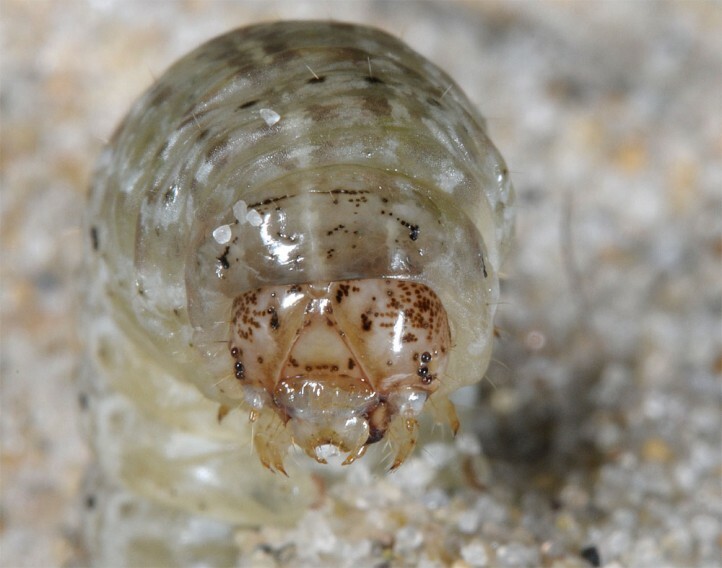 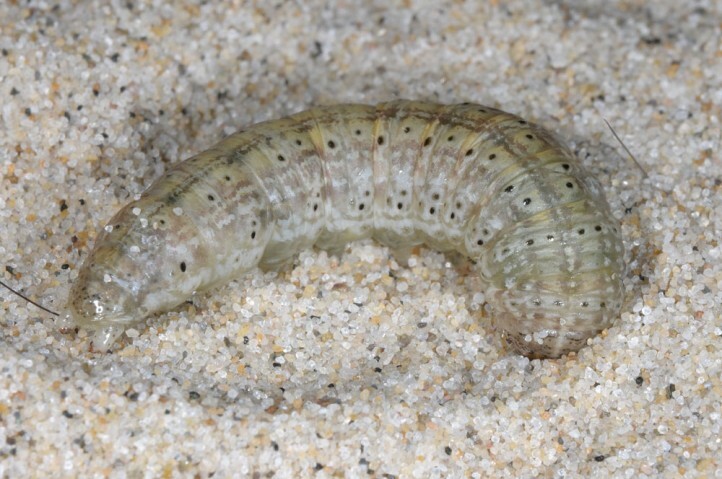 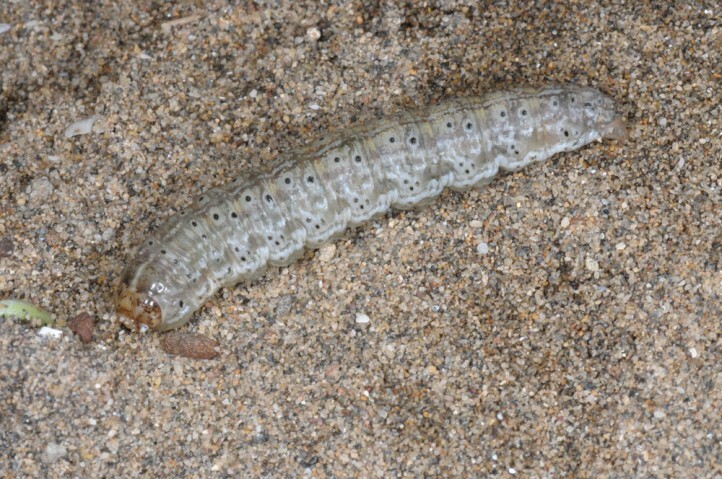 The larvae live polyphagously on dune plants. 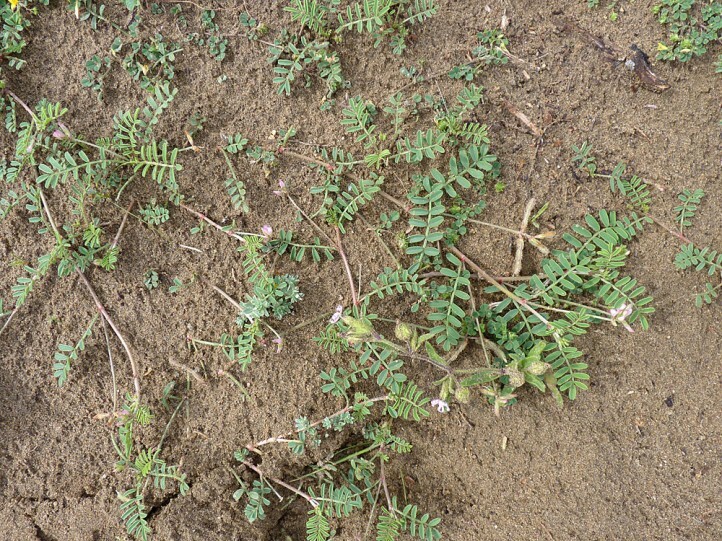 In east Andalusia I recorded them always under a species of Fabaceae. 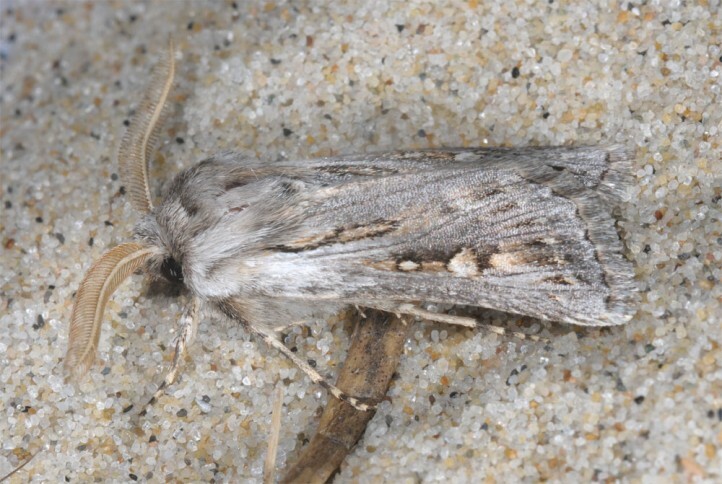 Agrotis boetica inhabits sandy places, especially coastal dunes. 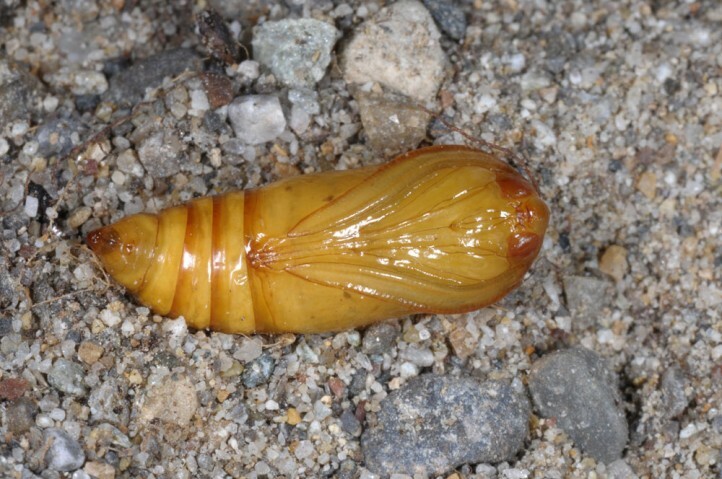 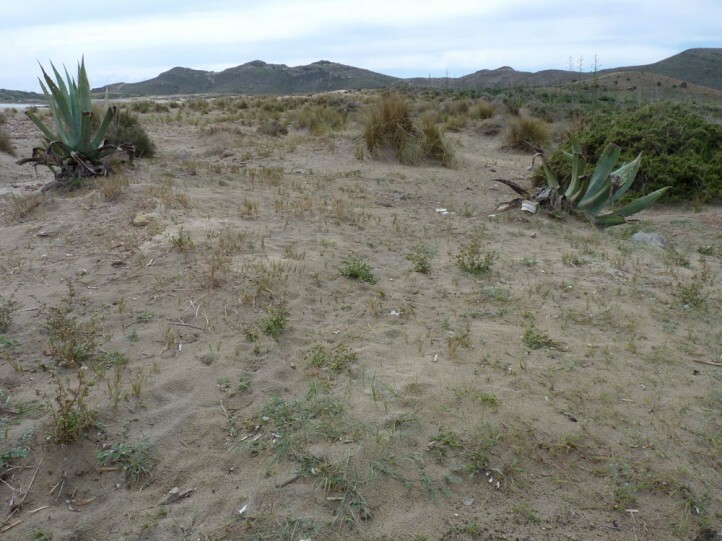 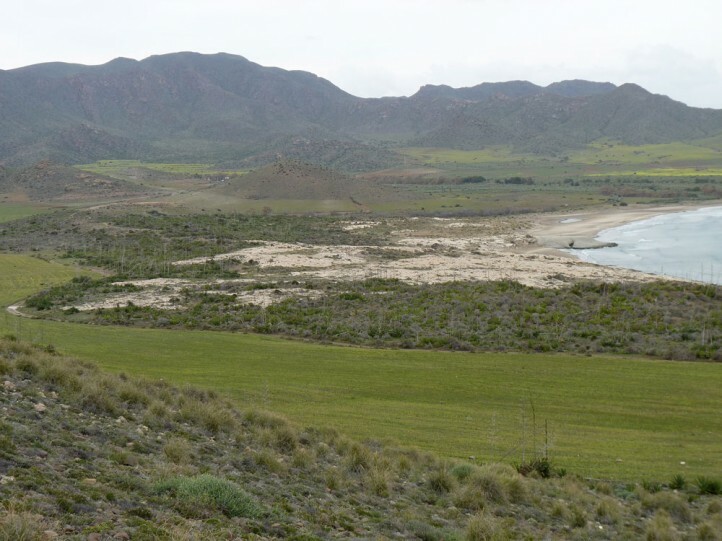 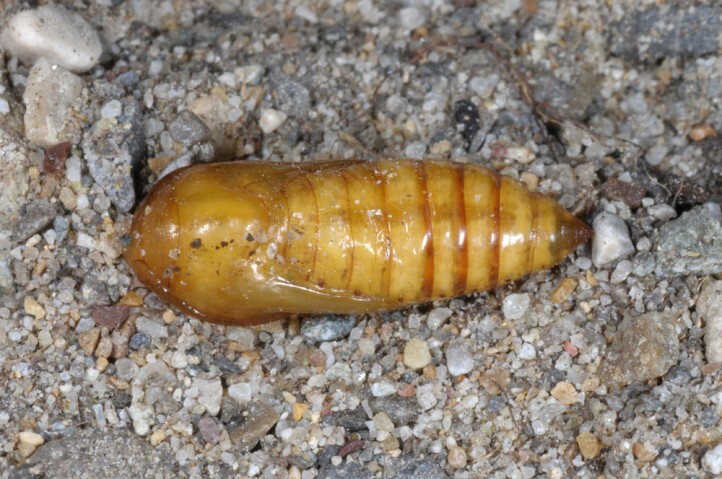 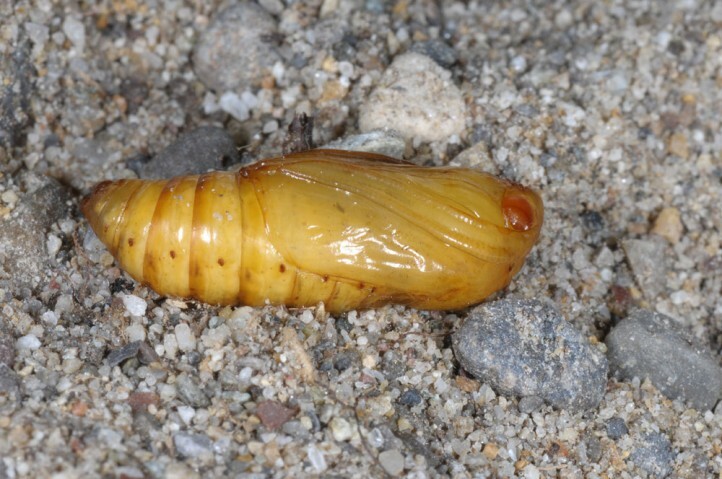 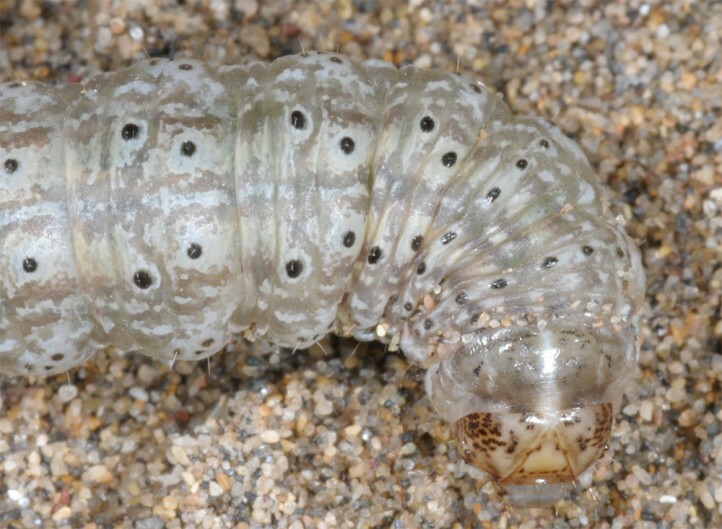 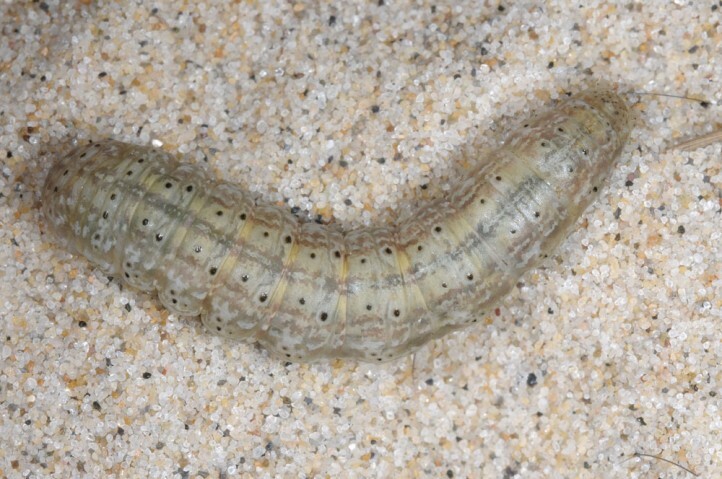 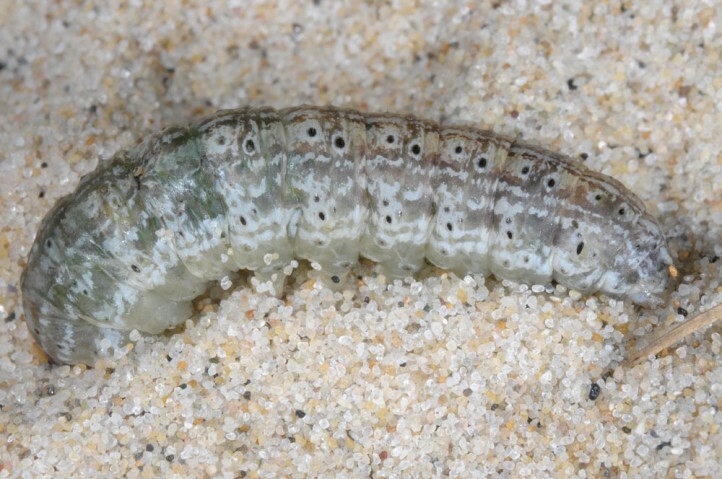 I recorded the half-grown to mature larvae superficially buried in the sand in E-Andalusia (Cabo de gata) in late March 2015. 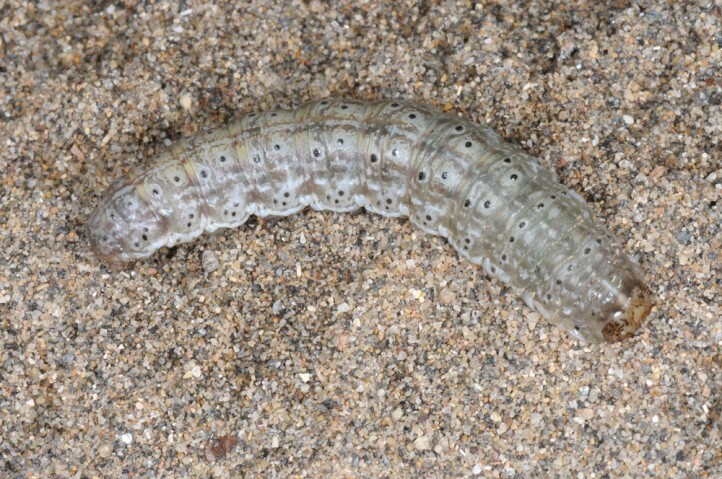 They develop during winter and spring. 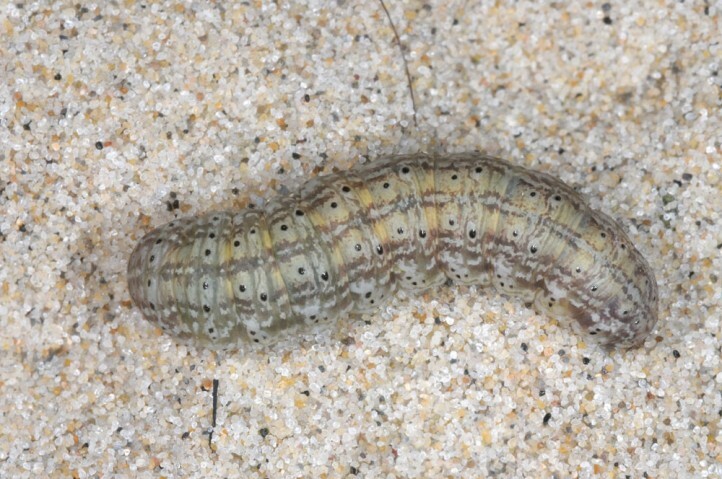 Mature larvae estivate. 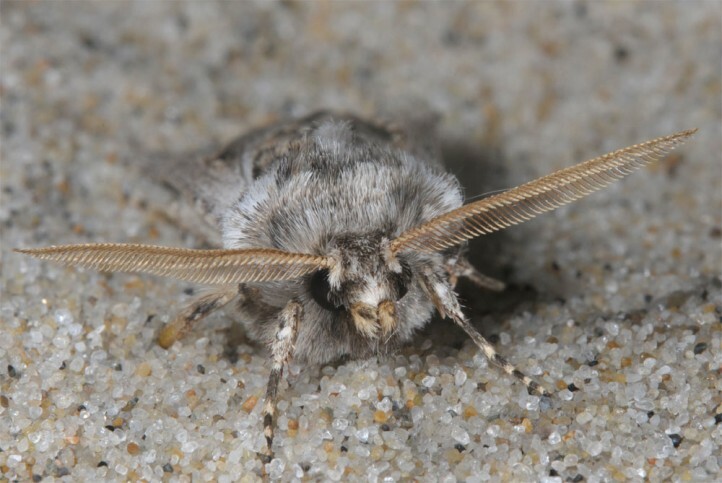 Thus moths occur not until autumn. 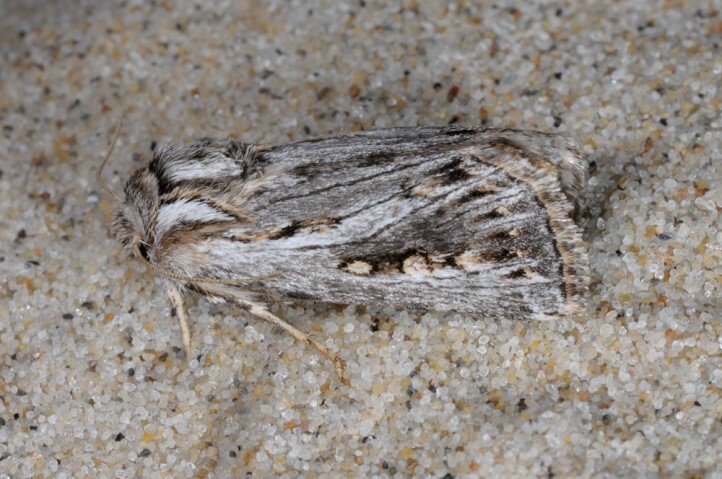 Agrotis boetica is severely endangered due to destroyment of dunes because of urbanization and mass tourism. 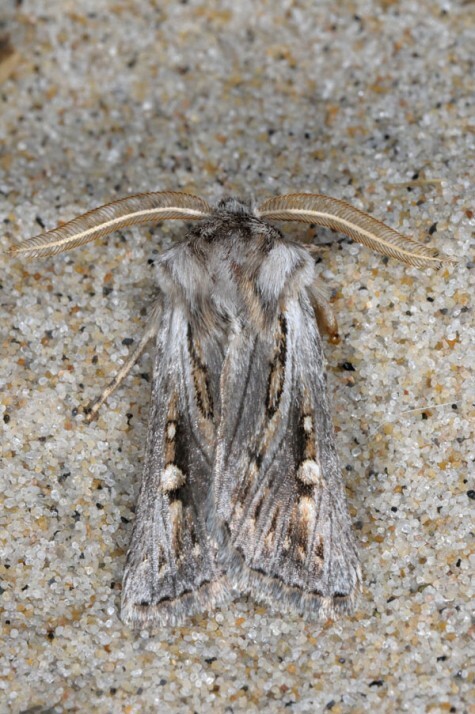 Agrotis boetica occurs in N-Africa, the Canaries and the southern part of the Iberian peninsula.